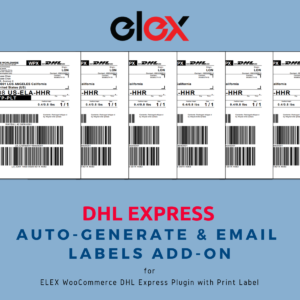 Exporting for the First Time from Australia? Here are some quick tips. 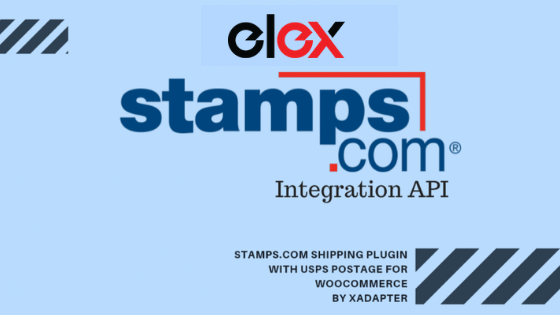 How to turn your WordPress store into an Amazon like marketplace? 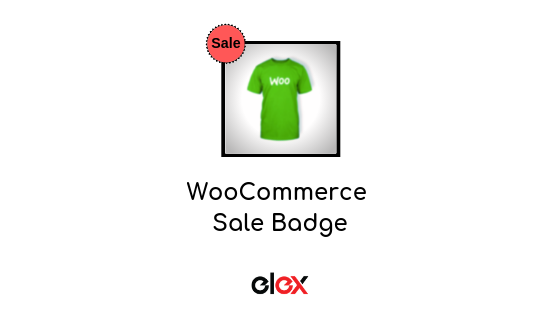 Everything you need to know about the WooCommerce ‘Sale’ badge! 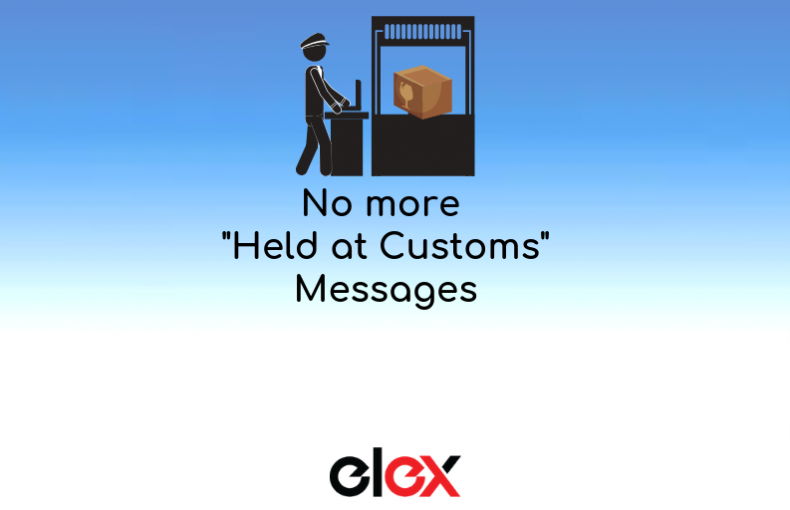 Are Your Packages Getting ‘Held at Customs’? 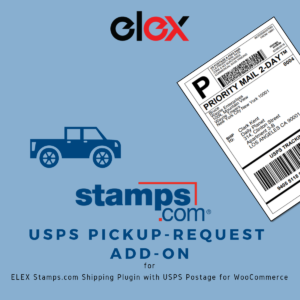 Here Is an Easy Solution! 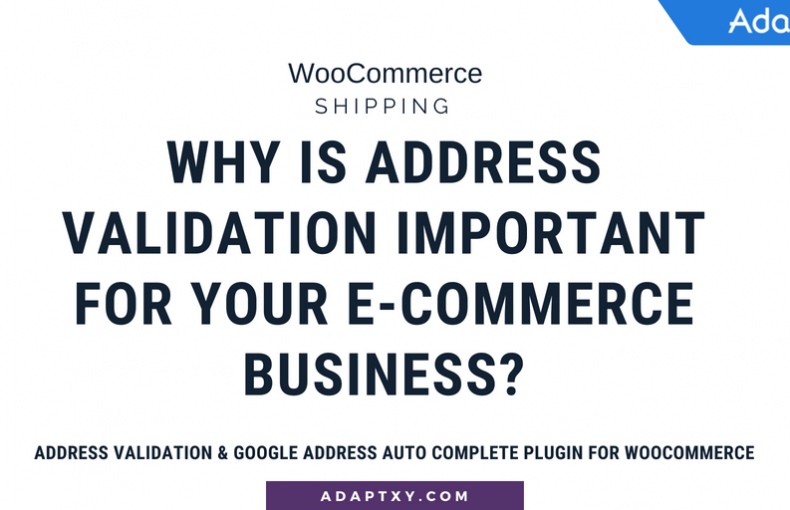 Why is Address Validation important for your E-commerce business?